University of California Press, 9780520294264, 170pp. 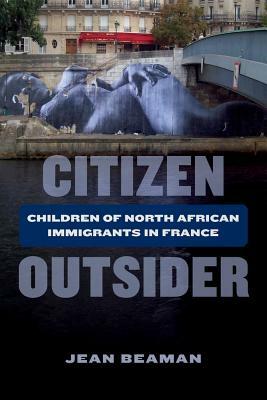 "Written in a straightforward and engaging style, ... ideal, not only for specialists of race and (im)migration in France and beyond, but also as a teaching tool for upper level undergraduate students." "A compelling case study for very real challenges facing France today." "Both the empirical evidence and the theoretical frameworks that Beaman employs make important contributions to political and scholarly debates over race and immigration in France."